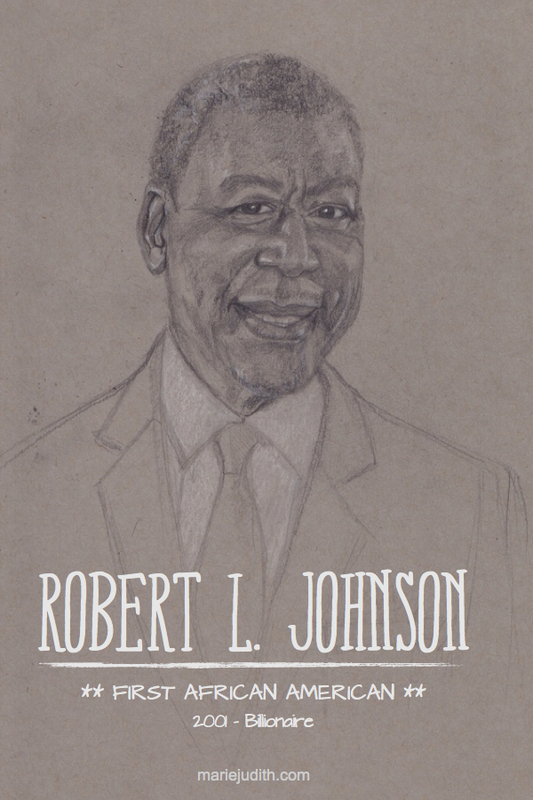 Robert L. Johnson is the first African American billionaire who made his fortune after founding Black Entertainment Television in 1979, a cable television network catering to a prominently African American audience. Although he had the idea, he didn't have the money to start the network. Fortunately, he was able to partner up with John Malone, a billionaire business executive in the industry, who invested half a million dollars for 20% of the company. In 2001, they sold BET for 3 billion dollars. The creation of BET is a significant part of history as it opened the door to several African Americans in the entertainment industry and enabled viewers to get a chance to see an often hidden part of society with different point of view.